Welcome to Yard Inflatable Life! 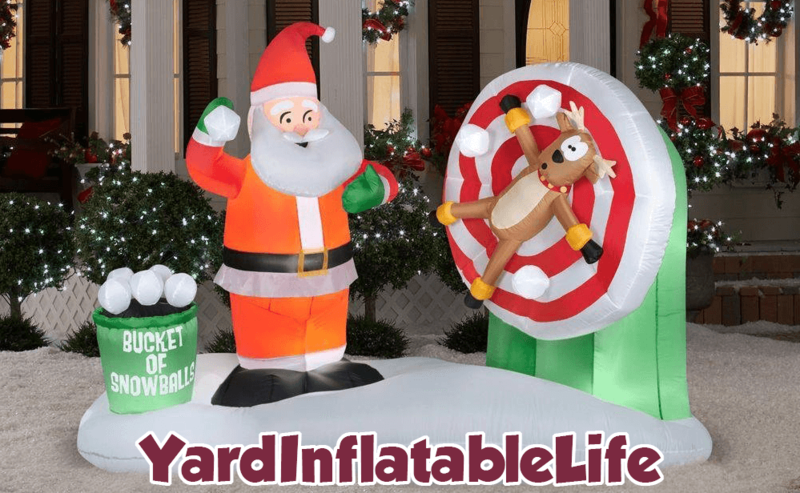 If you’re looking to learn more about yard inflatables and how you can use them for holiday decorations throughout the year, you’ve come to the right spot. 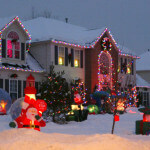 We have great guides below for your favorite holiday’s to help you pick out the perfect inflatables for your home. 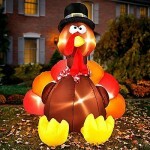 Yard inflatables, or holiday inflatables, and decorations you can use to help celebrate holidays around your home. While these inflatables are typically used as outdoor decorations, you can also use them indoors for parties and other events. Yard inflatables typically consist of two main components. An air blower to keep the decoration inflated, and the lightweight fabric that expands to make the shape of the decoration. The air blower plugs into a standard wall outlet. Here’s a video of an 8 foot Santa inflatable in action! What are the Benefits of a Yard Inflatable? 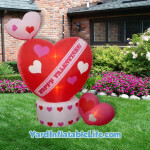 Yard inflatables have several big advantages over other types of decorations. Here’s a list of why you should buy yard inflatables to decorate with this year. They’re the most effective type of decoration. 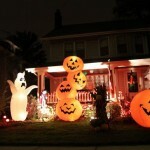 Yard inflatables make a huge impact for such a low cost! The amount of attention they draw is unmatched. 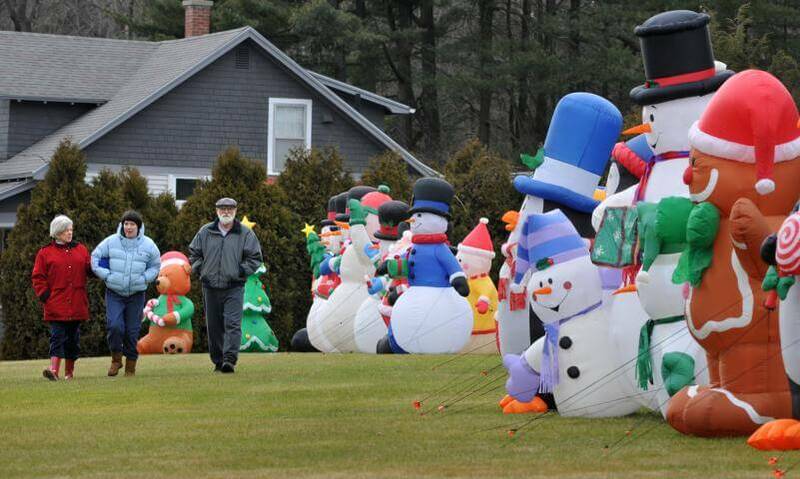 Yard Inflatables spread happiness. There’s no such thing as a sad inflatable! Unlike most other decorations like Christmas laser lights, inflatable characters have a personality to them which gives people a true emotional response. Inflatables are lightweight and simple to setup. Unlike Christmas lights, there’s no need to climb ladders or string lights through odd spaces. 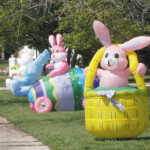 Unlike other lawn ornaments, inflatables are small and lightweight to move around when deflated. Inflatables are the easiest decorations to store. Once deflated, yard inflatables take up very small spaces allowing them to be stored nearly anywhere. It’s typical to keep the box it comes in to use for storage later. Setting up a yard inflatable is very simple once you know the basics. Here’s an easy step-by-step guide to help get you started. Locate the inflating fan and extend any legs attached. Set the fan down facing the ground, and spread out the rest of the inflatable. If your inflatable has a zipper, zip it down all the way down to close any holes to the inflatable. 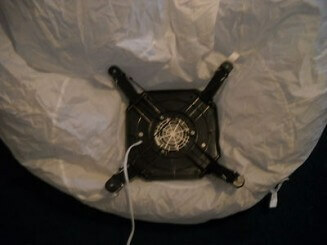 Plug in your inflatable to a power outlet to start the inflation process. 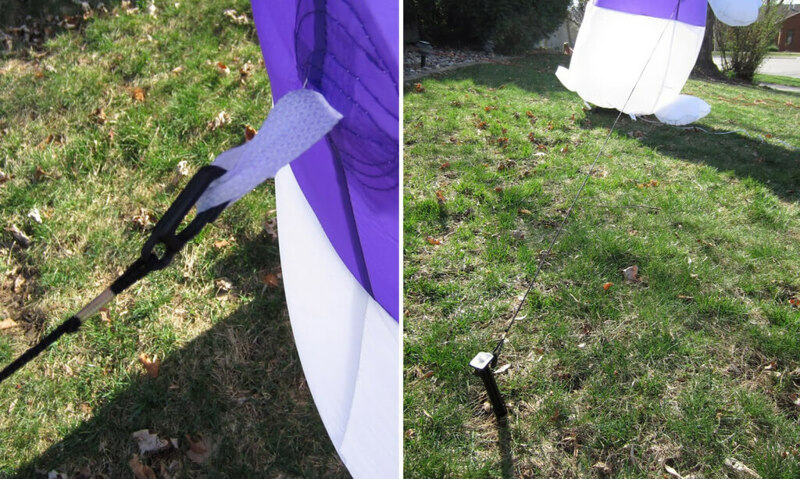 Once fully inflated, use your ground stakes and tethers to tightly secure the inflatable to the ground or other solid object.